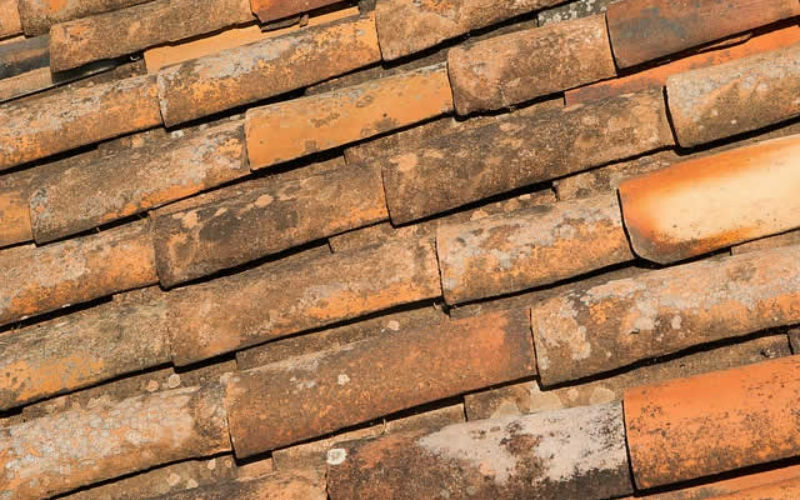 Roof repair is a common problem across the globe. Be it a remote village or a posh Mansion in the United States, roof repairing needs to be done to structures at regular intervals. 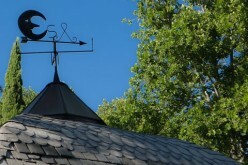 Roof repairing services are offered by industry experts. They use the latest fabrication technology to ensure high quality solutions. If you are looking for such services, look for those who are appreciated for their reliability and accuracy. 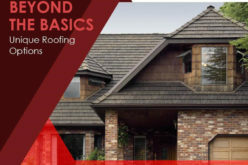 Major Causes of Roof Repairs? 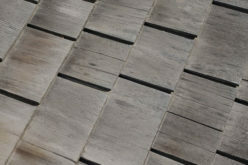 Shingles lift during high winds leaving the roof deck exposes to elements. The vent pipes are packed underneath the roof and are packed well. But sometimes due to corrosion of the sealant can cause the pipes to seep into the interiors. Ice dams, inadequate roof pitch, chimney step flashing are some of the other popular reasons for roof flashing. 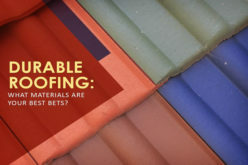 What to Look For If You Have Roof Leaks? 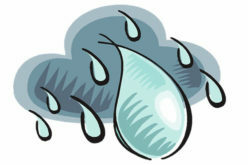 Know that some roof leaks issues are tough to locate. Sometimes suddenly you will witness the water droplets at the ceiling. Contractors lay your ceiling with a plastic vapor barrier between the drywall and the attic insulation. They push the insulation to the side and then look for flow stains on the plastic they have laid. 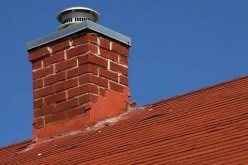 Often you will figure that it is not the roof that’s leaking but the metal flashing around the chimney area. In some cases, you can’t see any telltale flow marks. What do you do then? In such cases the stain is small. You may want to look at the underside of the roof for “shiners.” What is a shiner? A shiner is a nail that missed the framing member. You can say that, the carpenter nailed the roof sheathing to the rafters instead of the framing member. In cold regions, moisture that escapes into the cold attic from the rooms below condenses on cold nails. Climb up into your attic on a cold night and you will be able to notice this. Due to frosting, the nails will look white. Then the attic heats up a bit during the day, the frost melts and drips. Then the process repeats at night – the nails frost up and so on. A Tip: Here you need to simply clip the nail with side-cutting pliers. 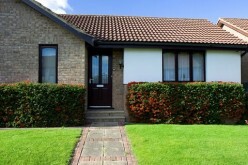 Often you will need a contractor to check the areas and the cause of leaky roof repairs. In geographic locations where it snows in winter and experience storms during summer, houses often have roof leak problems. This can be certainly attributed to poor flashing. The soffit is one of the toughest areas to waterproof. Due to heavy snow, your roofs will have ice dams built on it. An ice dam occurs when snow melts. The water freezes when it hits the colder edges of your roof. This will lead to, water pools behind the dam. This will work way back up under the shingles and find its way to or under the soffit until it finds an opening through the roof. The solution to this problem begins with good flashing on the roofs. 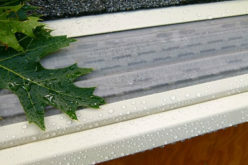 This should stop leaks from rainfall and you have a good chance to stop the leaks from ice dams as well. You must start by removing the shingles down to the wood sheathing. The next step is to slip a strip of adhesive ice-and-water barrier. If leaks continue to occur from ice dams, talk to your contractor immediately. He will consider installing roof edge heating cables. Pay attention to roofs and keep yourself and your home safe. I am Amelie Lawrence, an experienced professional and informative Guest blogger. I love to write blog on various topics, like: automotive, shopfittings, home improvement, business, etc. For more updates please follow us on Facebook or Twitter.